GN Solids Control manufactures different products that can be used for solids and liquid separation. 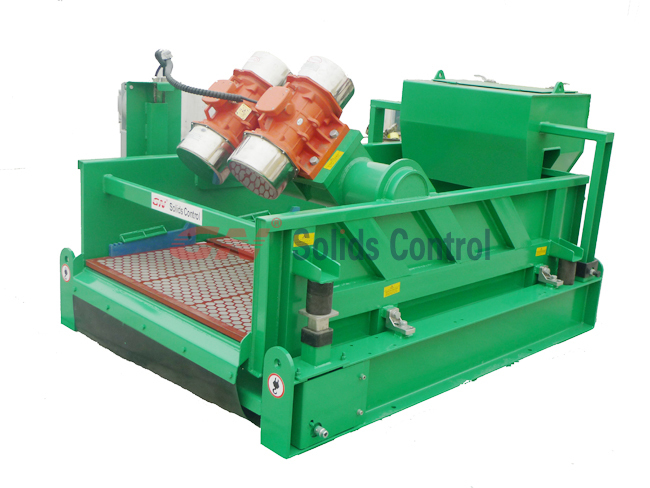 GN Solids Control equipment includes the following: shale shaker, de-silter, de-sander, mud cleaner, decanter centrifuge and cutting dryer etc. GN Solids Control is also good at providing turnkey solutions for oil and gas treating systems based on customers’ demands. 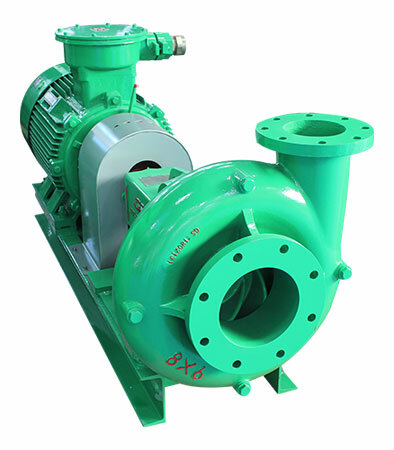 In fact, besides those above mentioned products, GN Solids Control also manufactures some other products like centrifugal pumps and shaker screens which are also wearable parts that need to change every other time. We all know that GN Solids Control manufacture min. 5000 pcs screens every month, and GN shaker screens customers are widely used GN screens to replacement those high price OEM screens. 1. Centrifugal pump casing is thick and strong concentric, which provides extended life and bring down the turbulence and extra weariness. 2. GN Solids uses hard ductile iron alloy to make pump casing. 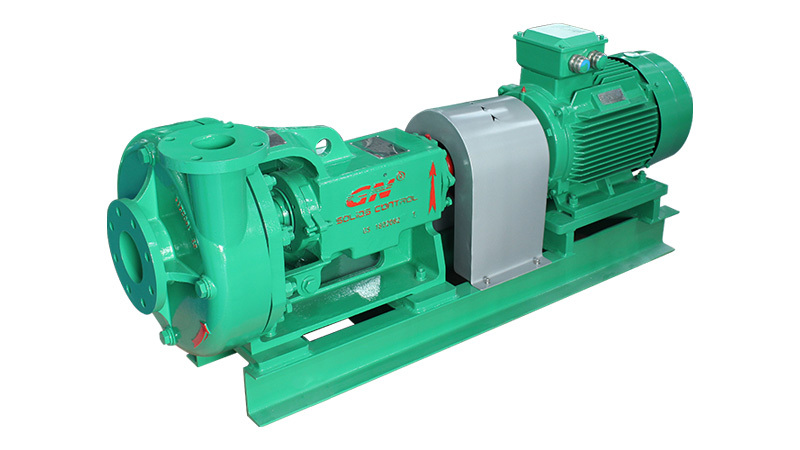 Compared to our competitors pump, GN pump’s abrasion resistance capability is much better. Impeller is also using the same material. 3. In order to eliminate pump damage in case of improper motor hook-up, GN Solids uses anti-loosening lock bolt. 4. Mechanical sea can not move inside in order to have a zero leakage working environment. 5. Shaft sleeve is replaceable in order to keep the shaft from wear. 6. GN Solids Control only uses top brand bearings. 7. 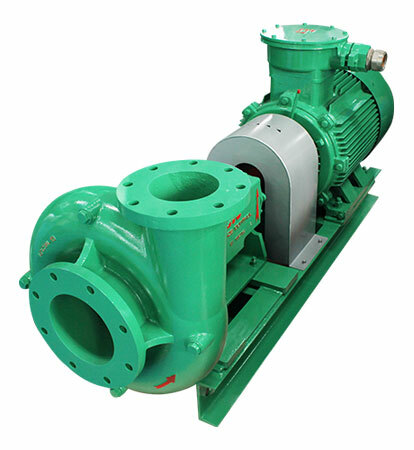 Centrifugal pump skid is a whole piece made by casting.